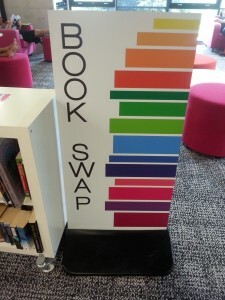 Book Swap – Located Level 3 Kelvin Grove Library. When Valentine’s Day comes around some people are thinking about flowers or chocolates while others are rolling their eyes. How about ditching the chocolate and putting your eyes to good use by … reading a book! I’m sure you’ve heard of the saying ‘You can’t judge a book by its cover’ and what better way to put the idiom to literal use than by going on a blind date with a book? 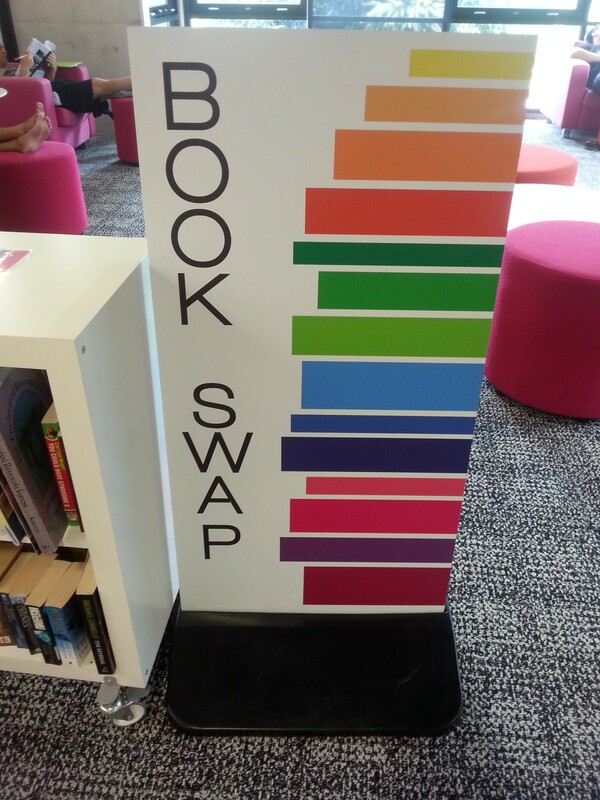 The Book Swap located on Level 3 at Kelvin Grove Library has a number of titles waiting to be picked up and read – all you need to do is swap it with a book of your own. Make it a little bit interesting by wrapping your book in brown paper and writing a few hints on the front. On a side note – 14 February has been adopted by librarians in Australia as Library Lovers Day! Show your appreciation for your local librarian by popping in and saying hi. There were bleary eyes on Sunday morning as the dedicated fans of ‘Doctor Who‘ set their alarms for the 4:50am (Australian EST) premiere of the much awaited 8th Season. There is a much anticipated new Time Lord in town – the 12th incarnation- and there has been much speculation and chatter as to how Peter Capaldi will fit the shoes left behind by the much loved Matt Smith. 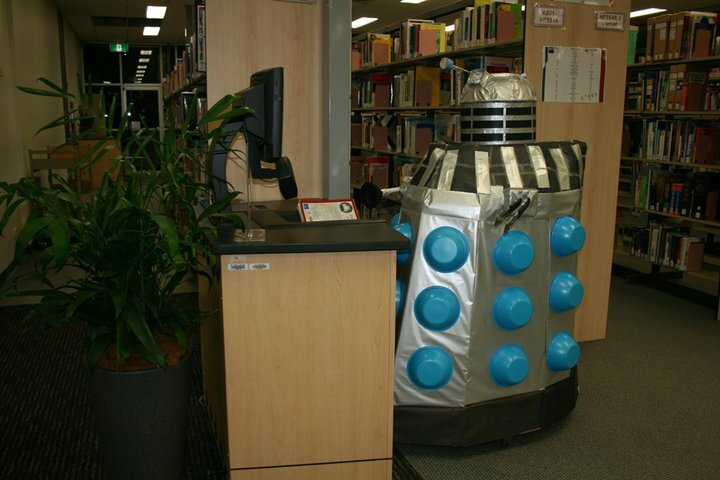 A Dalek may, or may not, have been spotted in the QUT Library using the self check-out machine to borrow books and DVDs (see above) or perhaps it was a mere hallucination of the sleep deprived? The show chronicles the adventures of the Doctor, a Time Lord—a time-travelling humanoid alien. The Doctor faces a variety of foes while working to save civilisations, help ordinary people, and right wrongs. In 2005 after a 16 year absence from the BBC, Doctor Who was relaunched and became an instant success with over 10 million people watching the first episode. A TARDIS is a time and space machine that the Doctor uses to gad about the Universe and travel through time. There’s not a student around who doesn’t wish they had access to one at some point, especially at exam time. So, catch up on previous Seasons available through QUT Library and get hooked. You’ll be a Whovian in no time! Australia celebrates Reconciliation Week between the 27th of May and the 6th of June. These dates commemorate two important events in the history of Indigenous Australians – the 1967 Referendum to include Aborigines in the census of citizens, and the Mabo decision of 1992 which rejected the doctrine of terra nullius, in favour of aboriginal title. This year’s Reconciliation Week poster celebrates the theme “Let’s talk recognition”, and features two famous Indigenous performers – Emma-Louise and Thelma Plum. The poster is on display on the second floor entry to the Library or you can look at it here. Hunt out your blue stockings! Bluestocking week is being relaunched this week! It celebrates women’s place in and contribution to the academic world. A bluestocking is an educated and intelligent woman. At times in the past it has been used in a pejorative sense, but various groups have still celebrated and praised the intellectual woman. Australia’s first female graduate was from the University of Melbourne in 1883. Now women compose about 55% of students! Bluestocking Week began to be celebrated in Australia in the 1980s. It was an opportunity to campaign about and celebrate women’s participation in higher education. 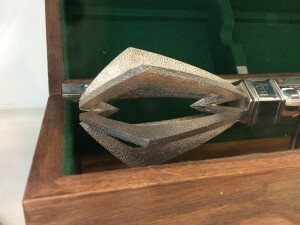 The practice declined in the last decade and is being revived in 2012. The library has a display of materials related to Bluestocking Week in the cabinets underneath the stairs. Why not drop in and have a look or you could find out more about Bluestocking Week from the NTEU. The Bachelor Girls exhibition has information and images about women in Australian academia. The first week of July is NAIDOC Week. NAIDOC Week celebrates the history, culture and achievements of Aboriginal and Torres Strait Islander peoples. The Friday of NAIDOC Week is National Aboriginal and Islander Day. Events are held throughout the week and there is a poster competition. For more information, go to the NAIDOC webpage. The theme for NAIDOC Week 2012 is Spirit of the Tent Embassy: 40 years on. It celebrates the spirit and courage of those who established the Tent Embassy outside Parliament House in 1972. 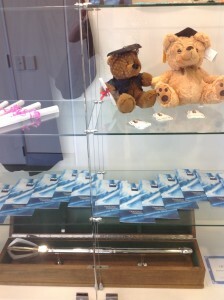 Copies of the winning poster are on display in the foyer of Kelvin Grove Library. Inside the library, there is a selection of our large collection of books about the art, dance, music and literature of Indigenous Australians.